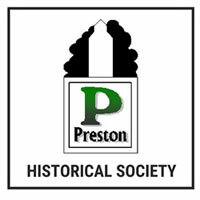 Join the Society and help continue making the Elevator a focal point of Preston. 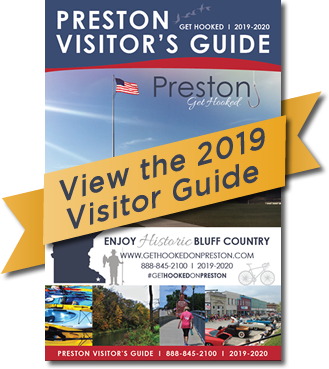 The Preston Historical Society has a 501(c)(3) status and is a non-profit organization. All donations are tax deductible as allowed by law.